With a new EP looming and a tour on the horizon, Gehtika have joined with FATangel management moving forward. Gehtika are no strangers to high profile shows. 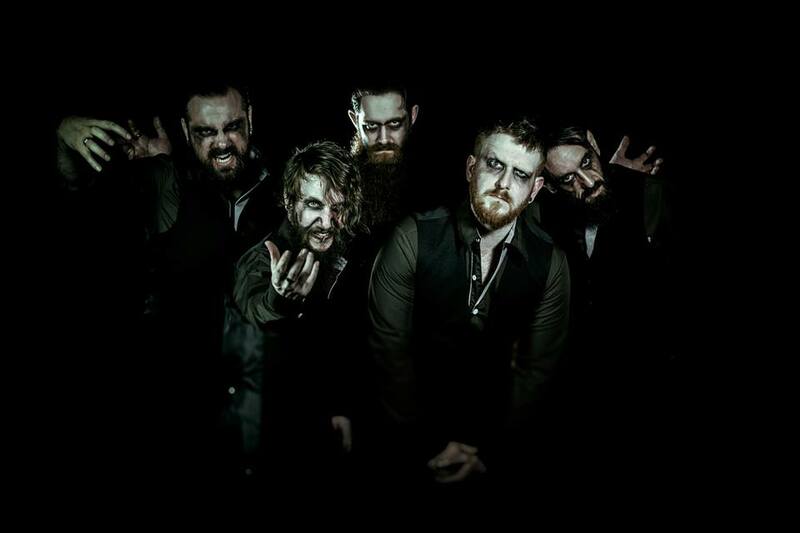 With no less than two appearances at Bloodstock Festival, a packed out show at the first HRH Metal and headline performances at both Beermageddon and Mosh Against Cancer Coventry under their belts, Gehtika are looking to take their music and theatrics to new heights. This new signing with FATangel Management looks like the right step forward. There is little under two weeks left on Gehtika’s Kickstarter campaign for their new EP ‘The Great Reclamation’. This kickstarter hit its initial target within two hours and has since passed its first stretch goal. As if that’s not enough, as a plus to the amazing response to the Kickstarter, Gehtika are also releasing a brand-new video for ‘Beneath The Catacombs’ on Friday 31st March. The track is taken from the bands forthcoming EP ‘The Great Reclamation’. The next chance to see Gehtika is April 9th at Mosh Against Cancer Coventry where they will close the weekend festival as Sunday headliners.